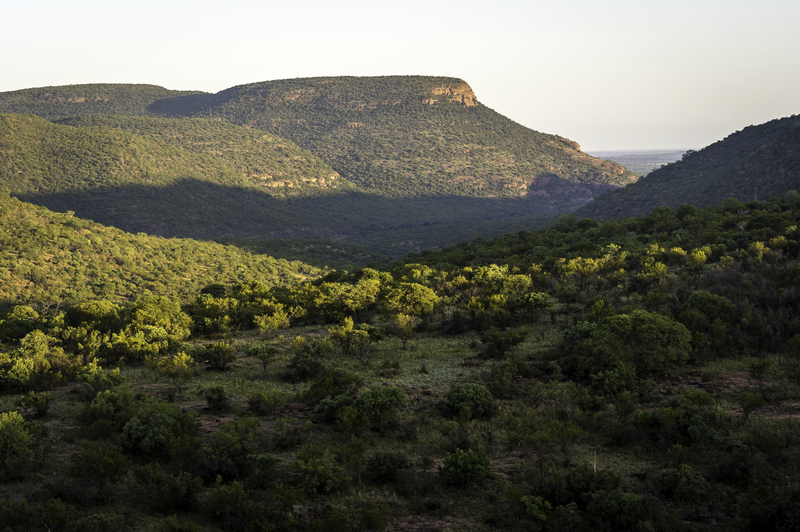 On the banks of the Palala River in the Waterberg region of Limpopo province in South Africa lies a piece of paradise. 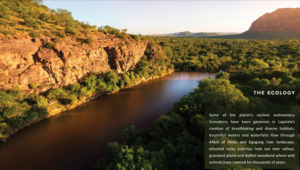 Comprising 44 500 hectares of breathtaking natural beauty, this is a place unlike any other in the world. 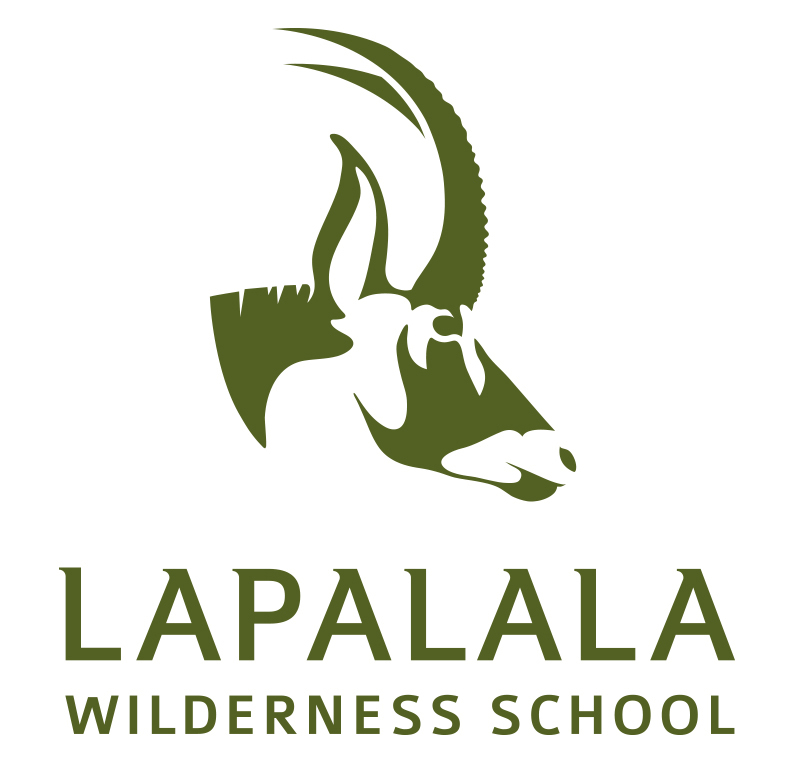 Lapa lala Wilderness School has gained widespread recognition for the outstanding contribution it has made to environmental education. For more info click here or click the logo to go directly to the School site.